Invasive species, or those that are not native to the local area, cause widespread ecological damage due to their rapid growth and ability to displace the endemic wildlife. 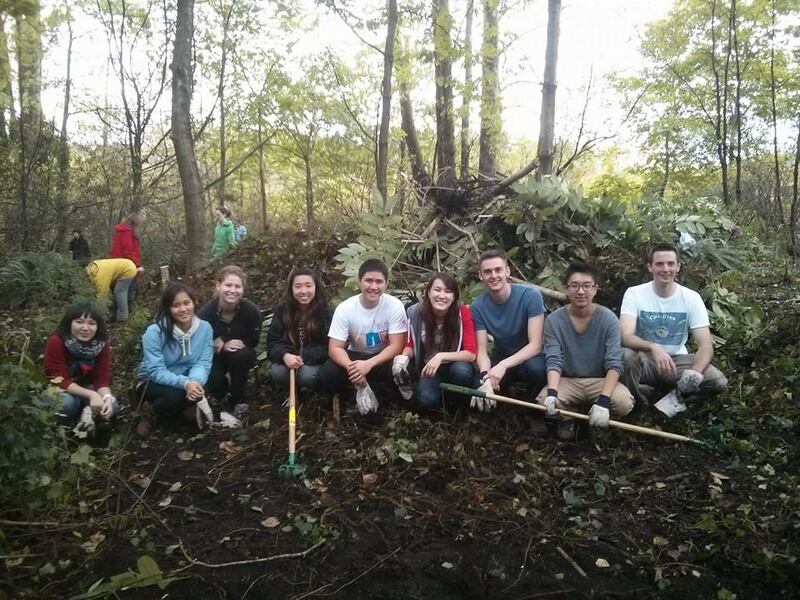 So on October 5, 2013, we joined the Rotary Club of Port Moody in their Rotary RIPS (Removes Invasive Plant Species) program. We spent the day working with Rotarians, the Port Moody Ecological Society, and children from Camp Jubilee on clearing invasive species from the Noons Creek Hatchery area. Thank you to all of our members who supported the event: Janelle, Eric, Chantal, Ryan, Adam, Michelle, and John.